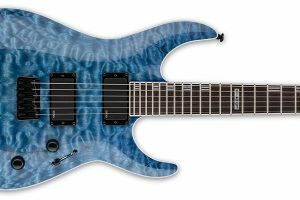 ESP and LTD guitar reviews & videos by Wired Guitarist – Find all of your favorite ESP and LTD models reviewed like the Horizon, M series, Eclipse & More! 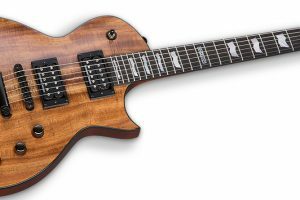 Our in-depth ESP guitar reviews address everything you need to know, from the affordable LTD line, all the way to the ESP USA models. 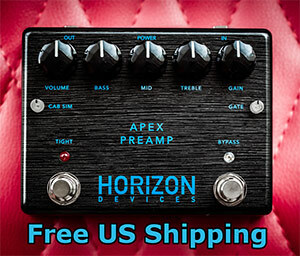 Based out of Japan and California, ESP have built a giant reputation around the world for the quality they deliver. Founded in 1975 by Hisatake Sibuya, ESP or Electric Sound Products, provided custom replacement parts for guitars. Hisatake soon began building a reputation for the incredible quality he was able to achieve, so he began building OEM parts for some larger companies, such as Schecter, Kramer, and DiMarzio. 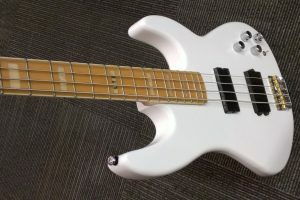 In the 1980’s George Lynch found himself in the ESP shop in Tokyo for a replacement neck and ended up commissioning Hisatake for a custom guitar. This guitar became the first ESP signature model, the ESP Kamikaze. Soon after this model, came the M1 Standard, M1 Custom, and the famous Horizon models. In the early 90’s, ESP moved it’s headquarters to Los Angeles and discontinued it’s parts division to focus solely on guitars. 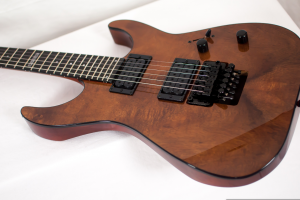 In 1995, the popular LTD line was created to produce the quality of ESP guitars at a more affordable price. In Japan, ESP was initially known for making high quality “replicas” of USA made guitars such as modern Strats and hot rodded Teles. The Gibson Explorer clone, (known as the EXP/MX) became famous in the US (and eventually worldwide) when Metallica rose to fame. 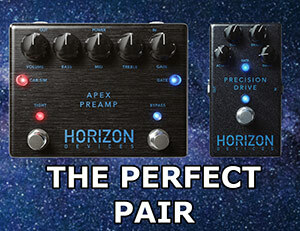 James Hetfield and Kirk Hammett are avid ESP users and their endorsement aided in the companies massive success. 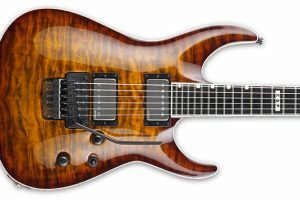 Gibson eventually got tired of ESP taking some of their patrons away, so eventually opted to sue ESP for the Explorer-style design, but a few changes to the design allowed ESP to continue to make the models without issue. 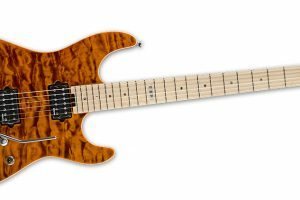 In 2002, ESP was ranked among the fastest growing companies when Fender bought out Jackson, who was one of ESP’s biggest competitors. 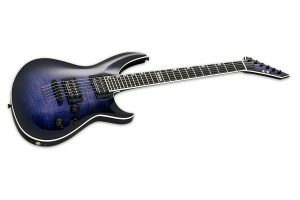 After they buyout, a lot of the Jackson players felt that Fender overshadowed the company so they moved over to ESP. Some of these players included Jeff Hanneman (Slayer) and Dave Mustaine (Megadeth). 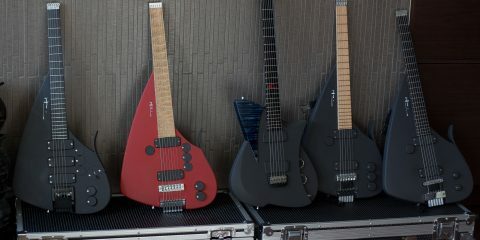 Fast forward to now, ESP is still known for their excellent quality on their instruments and are one of the most popular companies in the metal community. The LTD brand is also available for the player looking for the ESP quality on a budget. 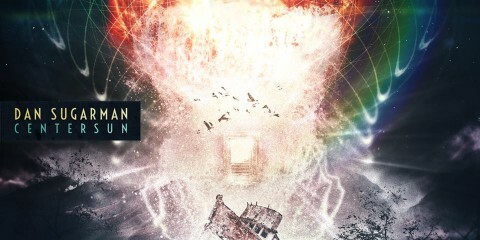 For more information on the latest ESP models and to find the right one for you, check out our indepth ESP/LTD reviews!